Epic Games and Fortnite have been targeted by various lawsuits over the use of emotes and dances. Epic Games shot back at those allegations. 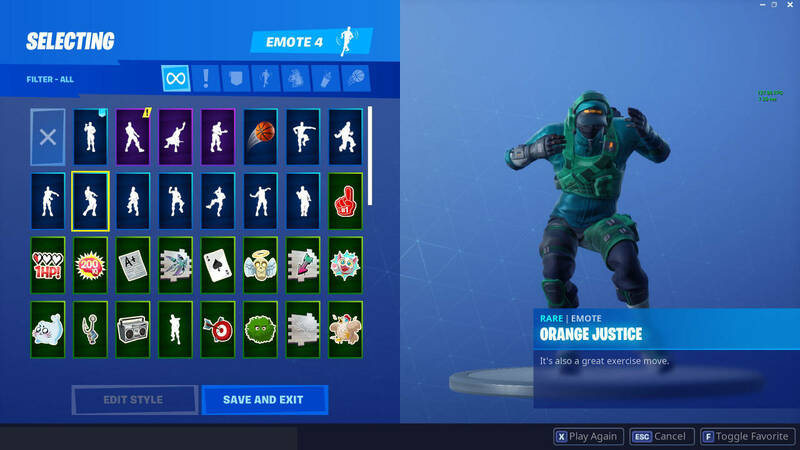 Fortnite has become the target of numerous lawsuits lately with rapper BlocBoy JB being just the latest to file a lawsuit over the use of an emote. Epic Games came out with strong words against Terrence “2 Milly” Ferguson’s lawsuit by saying there’s no way someone can own a dance step. “No one can own a dance step. Copyright law is clear that individual dance steps and simple dance routines are not protected by copyright, but rather are building blocks of free expression, which are in the public domain for choreographers, dancers, and the general public to use, perform, and enjoy,” wrote Dale Cendali, attorney for Epic, according to The Hollywood Reporter. It’s clear Epic Games feels they didn’t do anything wrong which makes it interesting to see where this will go going forward. 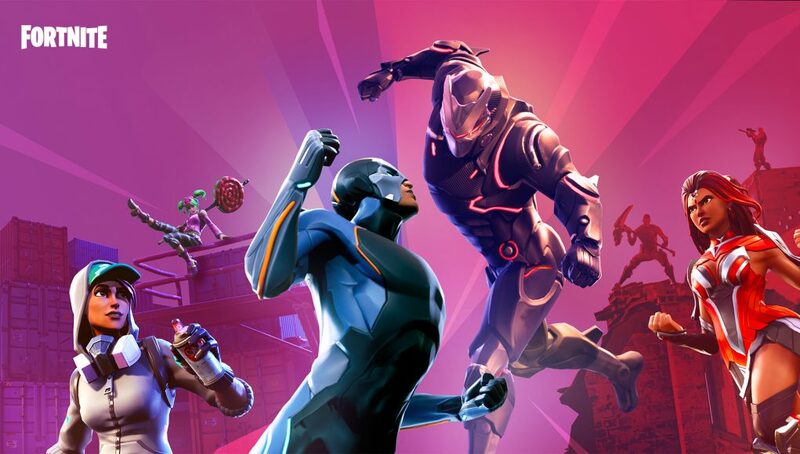 Alfonso Ribeiro of Fresh Prince of Bel Air fame, rapper 2 Milly, Backpack Kid and even Orange Shirt Kid’s mom have all filed lawsuits against Epic Games over the use of emotes. You can read the whole Epic Games response to these lawsuits here. We don’t yet know how these lawsuits will play out but we’ll be sure to keep you updated as we learn more.